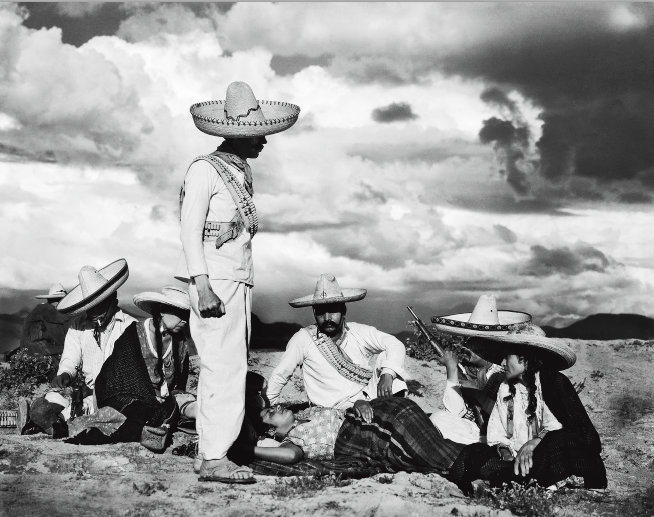 From the early 1930s through the early 1980s, the Mexican cinematographer Gabriel Figueroa (1907-1997) helped forge and evocative and enduring image of Mexico. 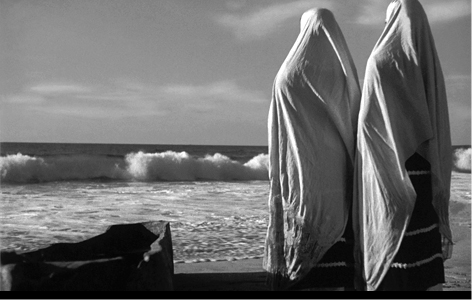 Among the most important cinematographers of the Gold Age of Mexican Cinema, Figueroa worked with leading directors from Mexico, the United States and Europe, traversing a wide range of genres while maintaining his distinctive and vivid visual style. 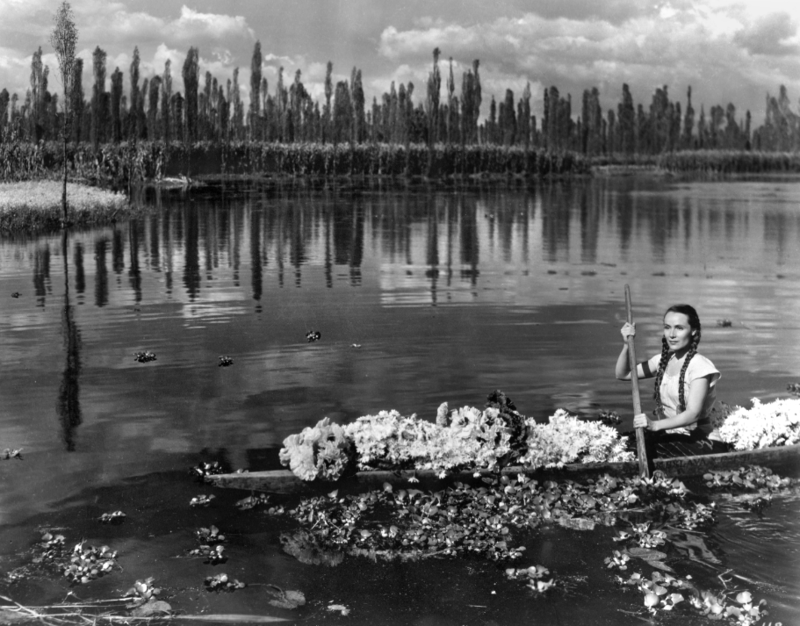 This exhibition features film clips and photographs from the Televisa Foundation collection. 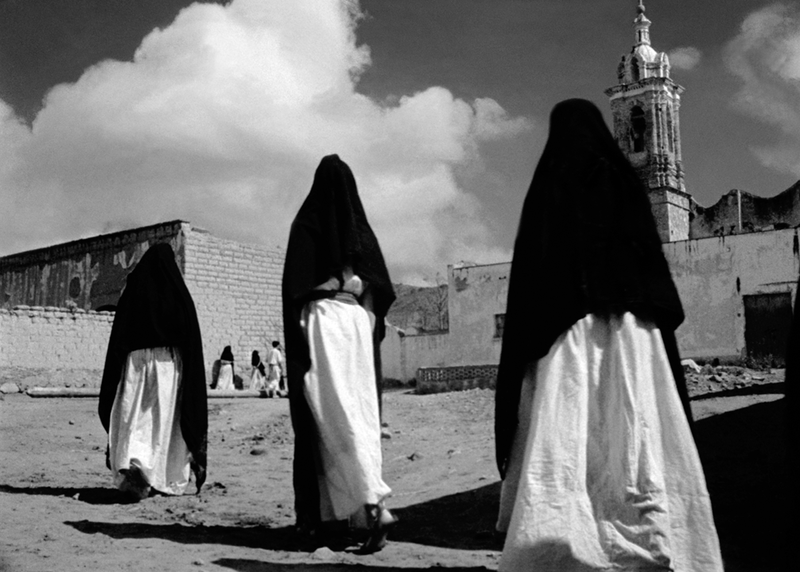 McNichols Project: The Future Project - Oct. 20, 7 p.m.
Denver Film Festival: Los Olvidados - Nov. 5, 11:30 a.m.
Denver Film Festival: Macario - Nov. 9, 4:30 p.m.
Denver Film Festival: María Candelaria - Nov. 8, 4:30 p.m.